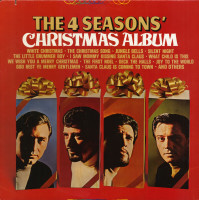 The pride of Northern New Jersey, The 4 Seasons traveled an arduous road to stardom. 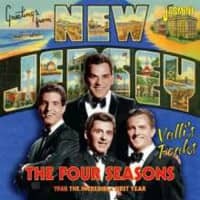 Their music has grown iconic thanks to the recent smash Broadway musical 'Jersey Boys,' but prior to Sherry, they couldn't buy a hit. Their story opens in Belleville, just outside Newark, where Tommy DeVito was born on June 19, 1928. In 1940, he started singing professionally, doubling on guitar. After serving overseas in World War II, Tommy resumed his musical activities, teaming with Nick Massi in 1949. In addition to singing bass and arranging harmonies, Nick (born September 19, 1927 in Newark) learned to play bass fiddle. A diminutive teenager with a sky-high falsetto, Frankie Castelluccio (born May 3, 1934 in Newark) liked to sit in with their Variety Trio. By 1951 he was in the group. Landing a deal with Corona Records, which renamed him Frankie Valley for his '53 debut 78, he encored with a 1954 single on Mercury. Frankie and Tommy were in The Variatones when RCA Victor A&R man Joe Carlton thought maybe they could be Jersey's answer to Elvis. They became The Four Lovers; their RCA debut, the Otis Blackwell-penned You're The Apple Of My Eye, was a #62 pop hit in the spring of 1956. Their followups, mostly R&B covers, tanked. Pretty soon Frankie, Tommy, and Nick were working together. Bob Crewe, co-writer of The Rays' '57 hit Silhouettes, produced a single on Frankie for OKeh, billing him as Frankie Tyler. 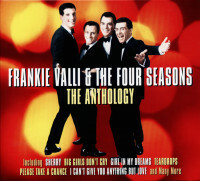 Group platters for Cindy and Decca, where Frankie's surname was variously spelled Valle and Vally, brought them into 1959, when Bob Gaudio came in. Born November 17, 1942 and formerly one of The Royal Teens (their Short Shorts was a '58 smash), the pianist was the last piece of the puzzle. One day Crewe ran into Frankie in Larry Uttal's office at 1650 Broadway in Manhattan. "Frank introduced me to Bob," says Crewe. "Frankie said, 'I want you to hear some stuff that Bobby wrote and we just made some demos on.' And I said, 'Well, let me have them.' He said, 'Can you play 'em here?' I said, 'No, this is not my office, but I promise you I will take them home and listen to them first thing.' Which I did, and then I called them next morning, early in the morning. They came over, I think, that day when I called. I think they came over that afternoon. 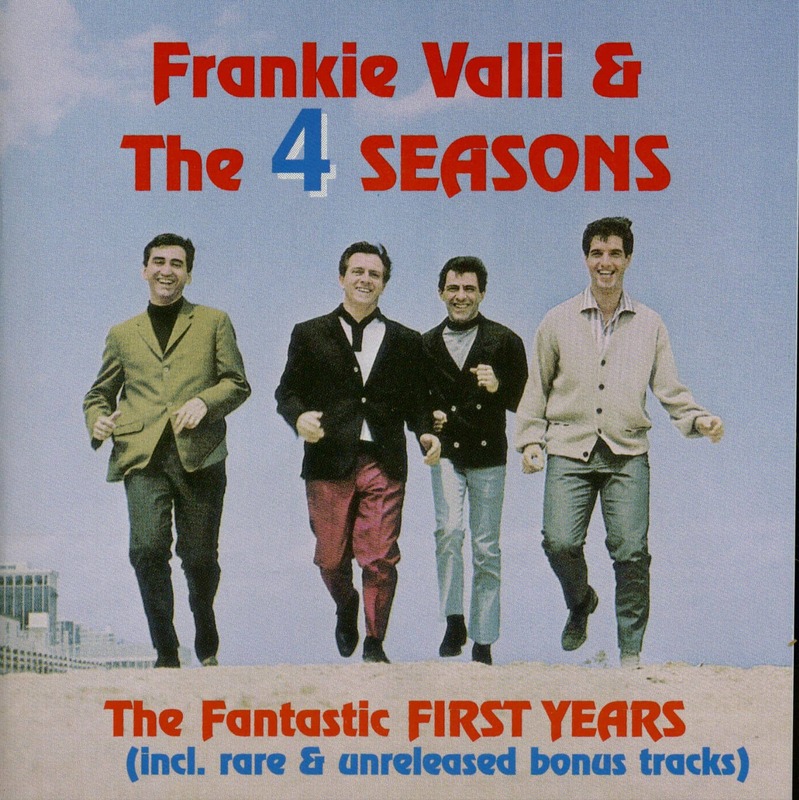 And therein started a whole relationship between Bobby and myself and Frankie." "Bob called me and came over on Tuesday with 'Sherry,'" says Crewe. "I had to make a decision whether to pay the rent or cover a session and on go into the studio and cut this side." Sherry won out over the landlord. Valli's supersonic falsetto, Massi's expert harmonies, and a Sid Bass arrangement loaded with in-your-face percussion and choppy horns were a beguiling combination. Now all Crewe needed was a label. "I took the master with me, got on a plane and went down to the NARM convention in Miami. 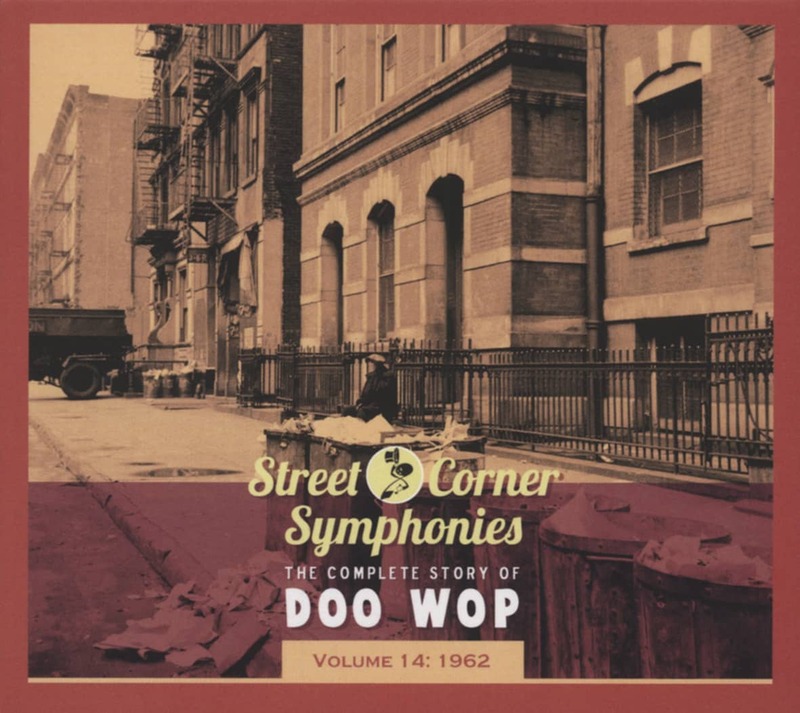 Went directly to my old friend Henry Stone, who was a big distributor down there," he says. "He says, 'You know, you've got the biggest record in the country right now, right in your hand!'" Stone passed the word. "Within 24 hours I started getting phone calls in my room from every major label you can think of." Crewe went with Chicago's Vee-Jay Records, an R&B label. "It broke so fast, it was amazing. So many people thought they were black." Released in July of 1962, Sherry spent five weeks at the top of the pop charts that fall and a week at #1 R&B, kicking off an extraordinary run of smashes: Big Girls Don't Cry later that year and 1963's Walk Like A Man preceded a move to Mercury's Philips imprint for Rag Doll (1964), Let's Hang On! 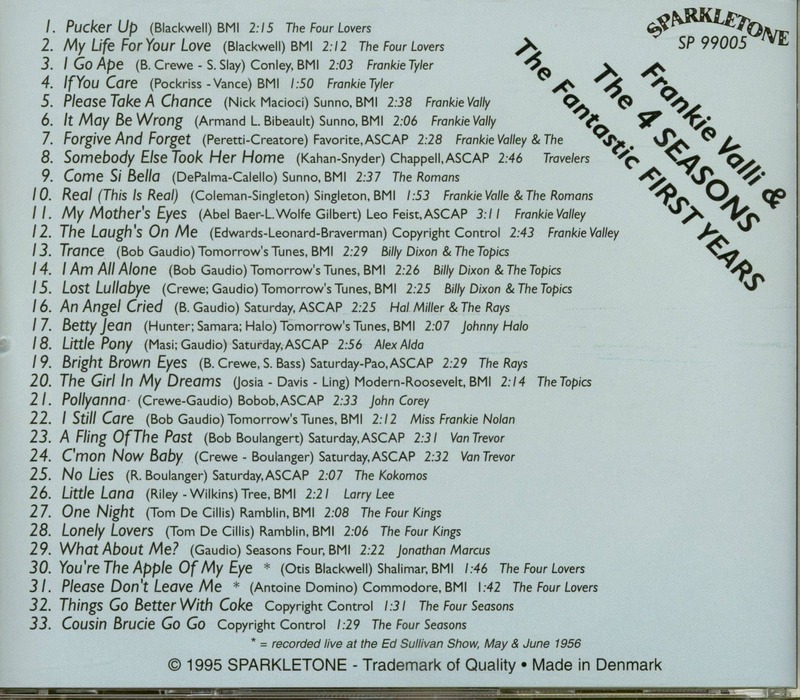 (1965), Working My Way Back To You (1966), and plenty more (Gaudio and Crewe were responsible for most of them). 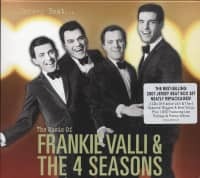 Massi left in 1965 and DiVito retired in '71, but Valli replenished his Seasons and kept going through the disco era (he'd scored his first solo million seller in '67 with Can't Take My Eyes Off You). Many hits later, he's still at it. Massi died of cancer on Christmas Eve of 2000, too soon to see his group's music become hip all over again. 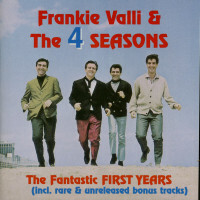 Kundenbewertungen für "Frankie Valli & The 4 Seasons - The Fantastic First Years (CD)"